Thursday, Feb. 7, 2019, 11 a.m. – 2 p.m.
Find EcoReps students on the HUB front brick walkway and learn more about RecycleMania! 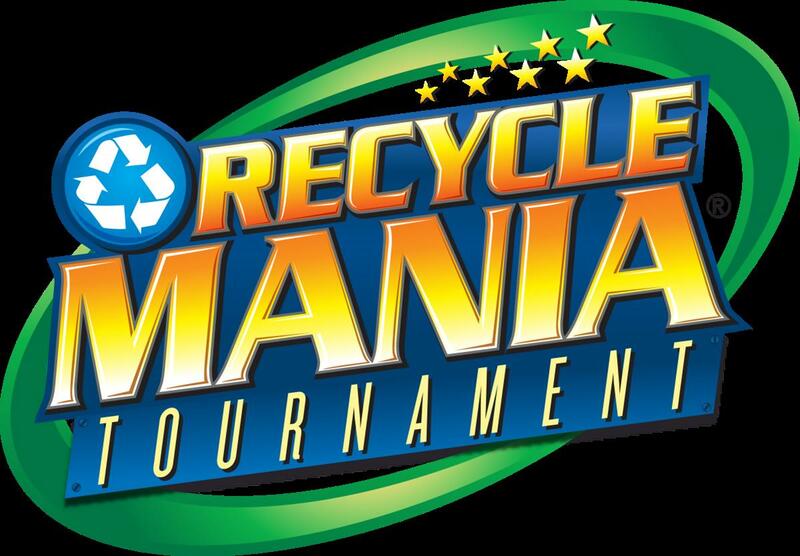 RecycleMania is a two-month recycling competition designed to encourage and promote reuse, waste reduction, and recycling here on campus! Students on campus are teaming up to educate students, faculty, and staff on what goes where, reduction and reuse strategies, and to answer any questions you may have. There will also be fun games and chances to win prizes by answering recycling questions!